MenuAnalyser is an internet-based service that gives you access to a database containing over 3000 ingredients with all the nutritionals calculated from calories through to vitamins, minerals, cholesterol levels and allergen warnings. MenuAnalyser has been designed by chefs and used by chefs, with the busy kitchen in mind. It is easy to use. It is as simple as writing out your recipe. As you build your recipe, the nutritionals and costs, if required, for an individual portion of your dish are updated in front of your eyes. 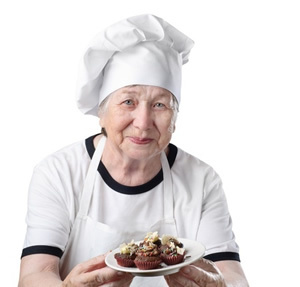 You can experiment with different ingredients and portion sizes to ensure that each serving contains the right number of calories for your residents, the right balance of vitamins and minerals and allergy warnings. You may create any number of menus. If you are used to a four week rolling menu or any number of menus. Each menu can contain any number of recipes.